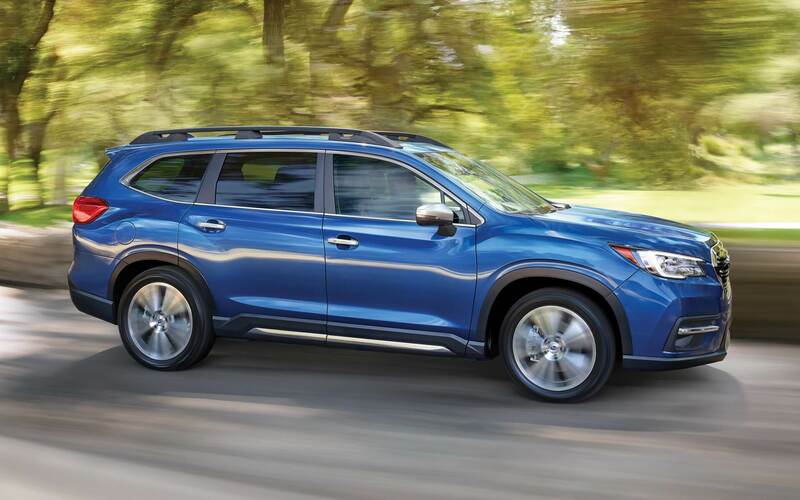 The best of Subaru's models can be found in our stock at East Hills Subaru. The helpful folks at East Hills Subaru are proud to serve the community of Wantagh and would like to have the opportunity to help you achieve your goals. The hamlet and census-designated place of Wantagh can be found in Nassau County. This area is most commonly known as "The Gateway to Jones Beach". The original people to inhabit Wantagh was the Merokee tribe. They were a part of the Montauk tribe that ruled Native Americans on Long Island. The original name for Wantagh was "Jerusalem". A few notable people from Wantagh include Jason Reich, John Hampson, Rob Cesternino, Alan Zweibel, and Trent Kowalik. 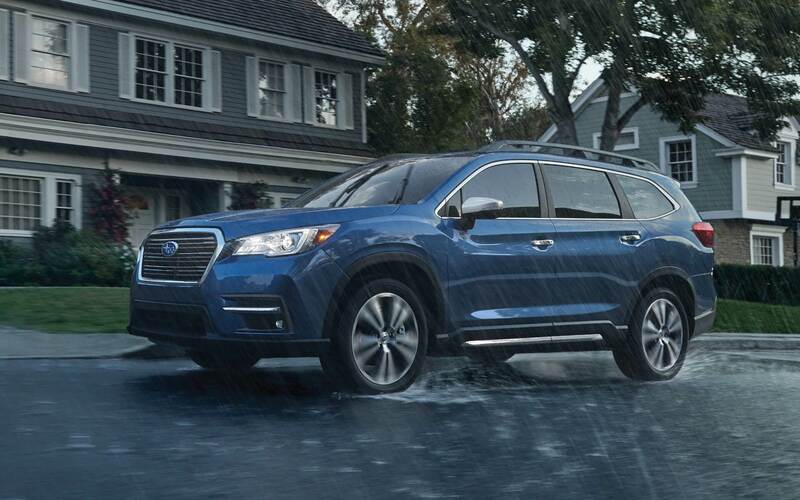 Click here for a map and directions on how to visit East Hills Subaru from Wantagh NY. For folks living in the Wantagh area, we can help you find the right new or used vehicle to meet your needs right from our online site. 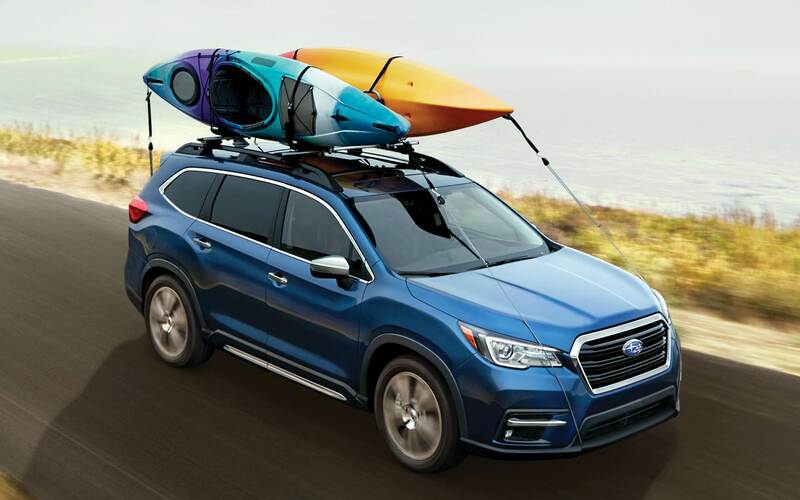 No matter what your needs are, we're sure we can find a Subaru car that can handle them. Are you shopping around New York for a used vehicle? Start your search with East Hills Subaru and save yourself time and money. With a huge selection of low-priced, high-quality vehicles, we are certain that we can locate a used car that suits your tastes. Finding an affordable car loan near Wantagh is easy courtesy of the folks at East Hills Subaru. Even if you don't have perfect credit, we have professionals on staff that can help anyone in New York get a loan or lease that fits within their budget. We look forward to working with you and getting you the best deal! With years of experience under their belts, our skilled service personnel have what it takes to diagnose any problem on your Subaru vehicle. All the parts and resources you require to keep your Subaru vehicle maintained can also be found at East Hills Subaru's repair center. If you'd like to make an appointment with our service staff you can do so by creating a vehicle service appointment here on our site.